Mahindra Truck and Bus : 32 Participants, From 19 Cities, 26 Load Segments/Application with combined turnover of over INR 2530 Cr, Employing more than 5666 people, Owning over 3351 trucks, 'MPOWERed at IIM Ahmedabad! 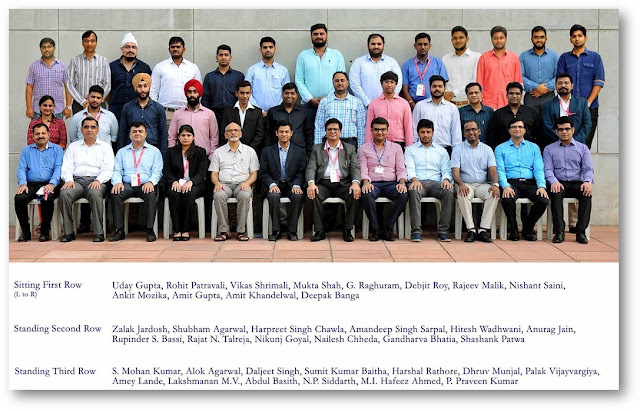 32 Participants, From 19 Cities, 26 Load Segments/Application with combined turnover of over INR 2530 Cr, Employing more than 5666 people, Owning over 3351 trucks, 'MPOWERed at IIM Ahmedabad! 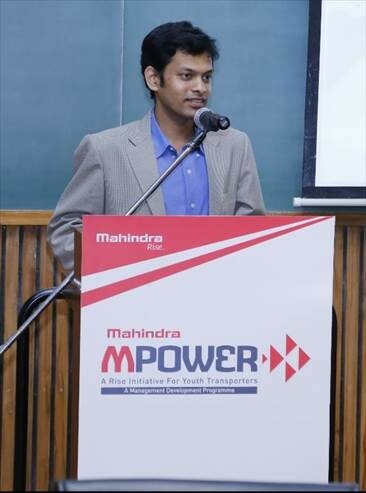 On Saturday, the 13th of August, 2016, the tenth batch of MPOWER - the Management Development Program for the nextgen Youth Transport Entrepreneurs - was launched at the Indian Institute of Management, Ahmedabad (IIMA) and it concluded on 20th August, 2016. 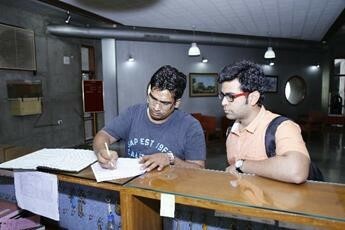 This batch had 32 participants. 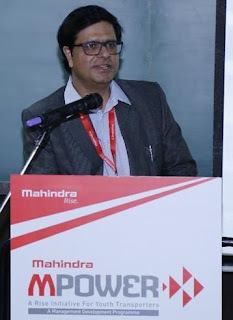 As you would recall, the guiding philosophy of the program is empowering the next generation of India’s transporters/ fleet owners to “Take forward their family business with their OWN vision”, as propounded by Mr. Anand Mahindra while launching the program on the side-lines of the Mahindra Transport Excellence Awards ceremony on 9th Jan ’13 and as envisioned by our CEO, Mr. Nalin Mehta, who along with Prof G. Raghuram of IIMA is the founder of this concept. 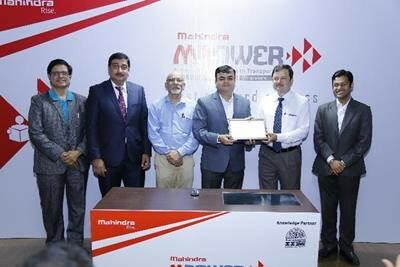 MPOWER program is growing from strength to strength as our signature initiative to drive positive change in Indian Transport. In terms of numbers, with this batch we have involved 278 nextgen transporters who together own over 57,300 trucks (and utilize at least 50% of this no in addition from market), with a combined turnover of Rs. 23,400 Crores employing over 63,000 people. 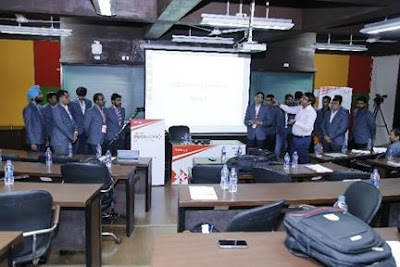 For MPOWER X, 32 young transport entrepreneurs, chosen by invitation and belonging to some of the finest transport companies of India, checked-in for the 7 days’ course which is aimed at professionalizing the Indian transport sector in the long run. A course that has been specifically designed keeping the transport sector issues in focus. 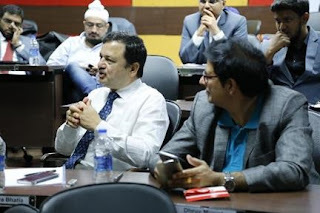 Seven highly accomplished faculty members of IIMA are running the course that covers subjects like, PROFESSIONALISM, BUSINESS PLANNING, MARKET& SEGMENTS, HR PRACTICES, SERVICE QUALITY, FINANCIAL MANAGEMENT& ACCOUNTING, SUPPLY CHAIN MANAGEMENT, LEGAL AND REGULATORY, INFORMATION TECHNOLOGY, INDUSTRY FOCUSSED SESSIONS. Snapshot of the MPOWER X: 32 Participants; Ave age 32 years; From 17 Cities, 26 Load Segments/ Applications (Dry Bulk, Parcel, FTL, LTL, Liquid Bulk, EXIM Containers, FMCG, Consumer Durables, Electronics, ODC & Project Cargo, Multi-modal, Finished Vehicles Transportation, Tire Transportation, Sugarcane Transportation, Cold Chain Logistic, Warehousing); Cumulative turnover of Rs. 2,530 Crores; owning over 3,351 trucks. 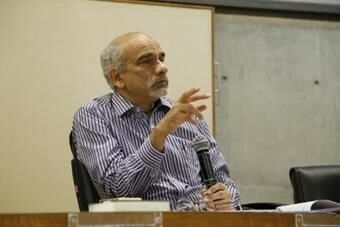 Shashank Patwa, Sr. 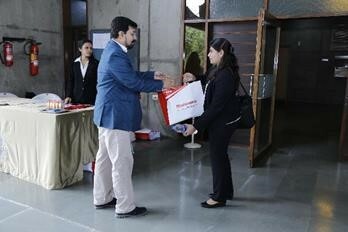 Manager – Marketing, who steers the program from MTB side, receiving the delegates on their arrival at IIM, Ahmedabad. The past 9 batches of MPOWER were a huge success not only in terms of an emotional connect with the nextgen of transporters but also in terms of bringing our business and offerings in their focus and also helping start a business relation with many of the people who attended. This successful engagement has motivated us to reinvest in driving a positive change in the transport ecosystem while nurturing our business interest. We are confident that this program too will be a grand success and strengthen our brand even further, along with other initiatives like the Mahindra Transport Excellence Awards. 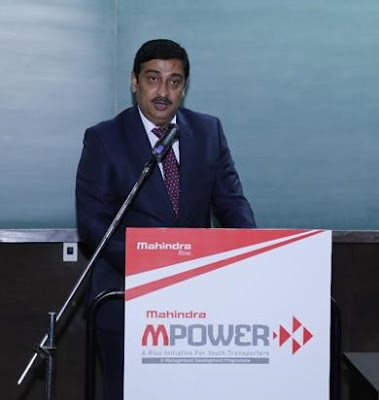 All these initiatives will help us connect with various constituents of the Indian transport ecosystem at both the rational and emotional levels, which can be leveraged to build a strong market presence for Mahindra Trucks and Buses Division. 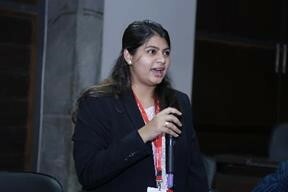 The proceedings began with two groups of 16 participants each presenting their Integrated Case Study. Each Group had only 15 mins. 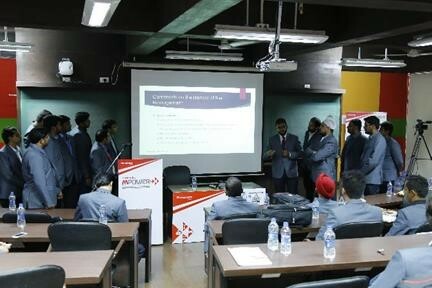 to present their case. 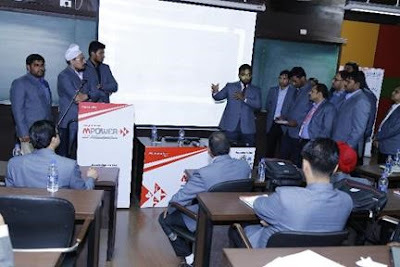 The MPOWER batch X – had witnessed Ex-MPOWER participants sharing their experience –, 14th August, 2016, and on 20th August, 2016 they could relate to it and found there learning very relevant to their business and motivational also. 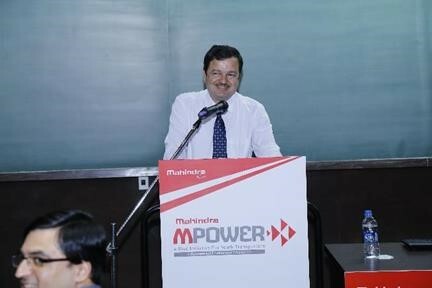 Dr. Venkat Srinivas, Principal Chief Engineer and Head – Product Development, was the Chief Guest for this Valedictory ceremony. Notably, on Sat, the 20th August, 2016 – The Final Day of MPOWER X – Program, the valedictory Session was graced by Mr. Abhay Damle – Joint Secretary, Ministry of Road Transport and Highways (MoRTH). 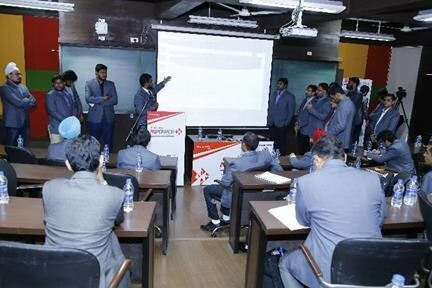 MPOWER X participants presented to him, “The Challenges of Transport Industry”. 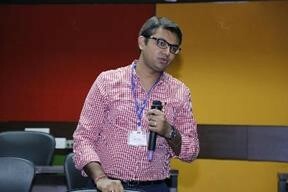 Participants shared their views and concern related to transport industry with Mr. Abhay Damle. 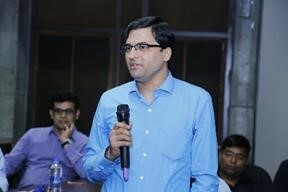 Mr. Abhay Damle address the MPOWER X batch with his views and ideas that will be implemented in the near future for this industry. 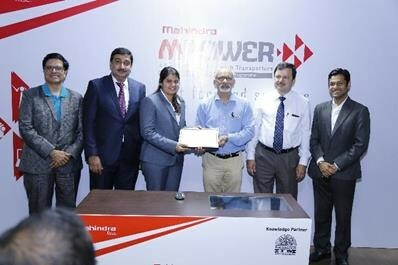 He shared The Motor Vehicles (Amendment) Bill, 2016 with MPOWER X participants. 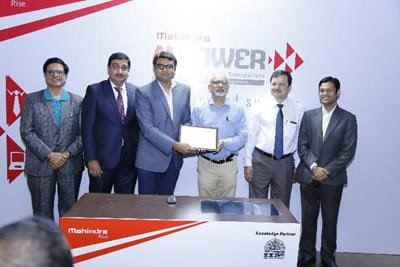 Abhay Damle with IIM Prof’s and Mahindra leadership team gave away the MPOWER certificate to all the participants on successfully completion of MPOWER X. 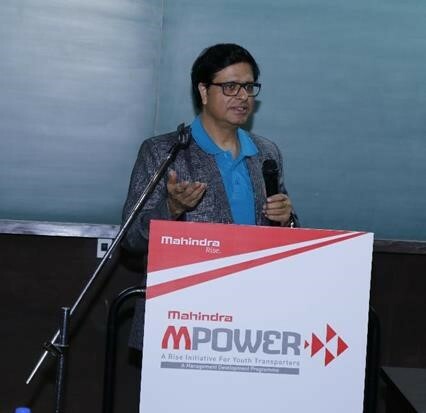 He then joined the IIM Prof’s and Mahindra leadership team gave away the MPOWER certificate to all the participants on successfully completion of MPOWER X. 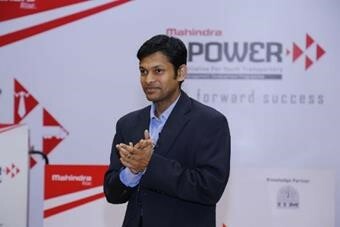 The much awaited Valedictory Started giving MPOWER certificates to all the 32 participants. With 278 MPOWERians already having gone through this customized program from IIMA, we can confidently say that MTBD has made significant progress in driving positive change in transport ecosystem. As a collateral advantage, our brand is in strong focus with these important customers and key opinion leaders of trucking business. 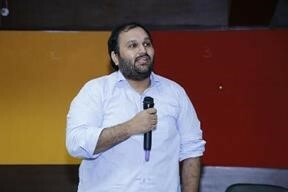 Would urge the Field team to take maximum advantage of this important, pioneering and unique engagement tool of MTBD to make it work for business and MTB’s market position.